Instagram is the evolving and most used social media network. People post their pictures, videos and also market their business or products. But sometimes we get the Action Block message while liking or commenting a post. This is because of security measures taken by Instagram. If there is a continuous action then the Instagram consider you as a robot or machine and blocks the account. To unblock the account it may take 24-48 hours or more. 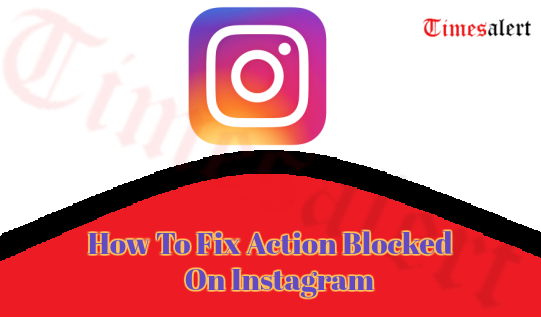 If you want to know How To Fix Action Blocked On Instagram read the complete article. Instagram keeps privacy and security as first in the priority list. So, it does not encourage bots in liking, commenting on the posts. There are reasons to block your account from performing a few actions. Here will discuss like things you can’t do when Action Blocked along with the reasons of blocking the account. 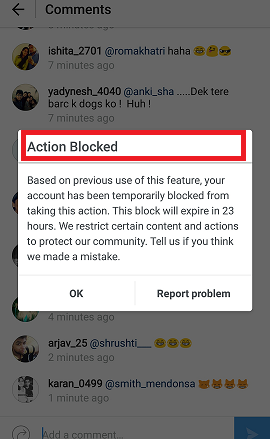 We will also see the Tips And Solutions to solve the Action Blocked on Insta. You cannot like a picture, video or a post of the following members until Fix Action Blocked On Instagram. We are also not able to comment on a particular post of the Instagram feed. There is no option to follow or unfollow a person or a page when your account shows Action Blocked On Instagram. Also, read How To save Your Instagram Profile Picture. When the Instagram shows that your Action is blocked then it may take 4 hours to weeks of time to unblock. This will make you uncomfortable in using your account. So, we have a few Solutions to get back your account. The methods are listed out here to help you. Follow these tips which are easy to do and clear the Action Blocked on Instagram. When your Action is blocked the Instagram blocks your IP address not account. So, changing to mobile data from Wi-Fi connection will help you to unblock the account. This will get back your account. Open your account in other device using the data connection which can also solve the issue. As your account is considered as spam, link your other social networks like Facebook with the account. This will prove you as a person, not a machine. For linking your account go to profile and tap on the menu and hit on link account options for Android users. 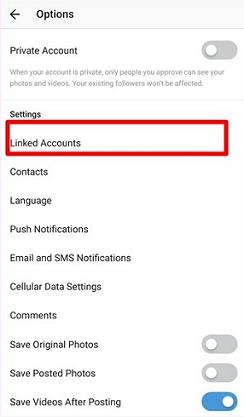 In case of iPhone just go to settings and click on linked accounts and add the account. This is the main reason to block the accounts on Instagram. These Apps are installed to increase likes and perform illegal actions. To Fix the Action Blocked uninstall all the third-party applications. 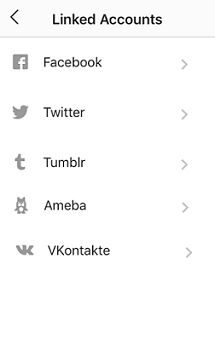 Remove these apps and also log out your accounts from them. If you are sure you have not done anything that blocks your account. 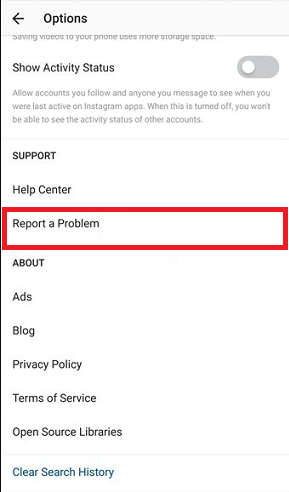 You can report the problem to Instagram from your account. Open your profile and press the menu option and go to settings and click on Report a problem. For iPhone go to settings and tap on Report problem. Give reasons for your problem and wait for the action. If the above method does not work just stop using the account for one to two days. Just leave your account and don’t like, comment, follow and also unfollow. Then login after two days and surely your account will be back. A small tip is just to take a few seconds gap in liking or commenting post. 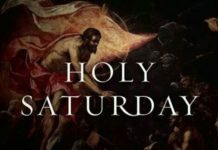 This will help you to not at all face the issue of Action Blocked. Be patient when you report a problem and no actions performing. 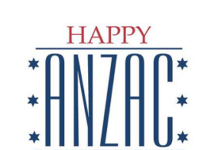 This will take a while but will give you the best results. If you are continuously following and unfollowing people then Instagram will block you. Using third-party applications and log in your account in them. Repeating the same content in commenting will also make Action Blocked of your account. The habit of liking and commenting in a short period of time will also make you consider as a bot. This will apparently give blocks actions. 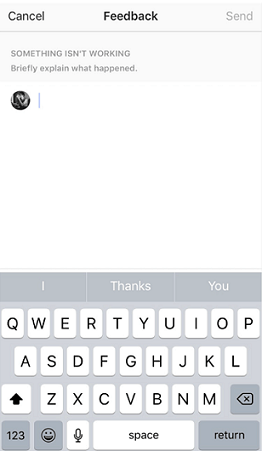 The Action Blocking problem is a common issue while using Instagram. We discussed How to Fix Action Blocked On Instagram with simple methods. Go through them and avoid the Action blocked of your account. So, hope this article has given you enough information about the issue. More and regular updates are in Timesalert.